YORK completes our traditional range with a softly sculptured design with attractive trims. 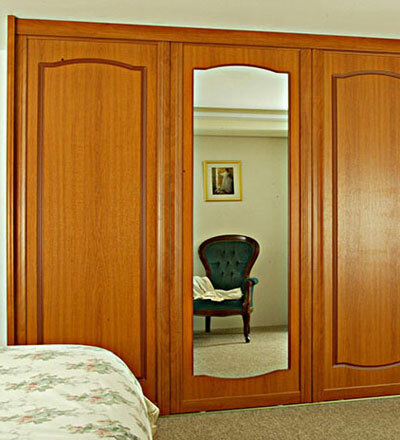 A choice of 15 different coloured door panels and surrounds are available. 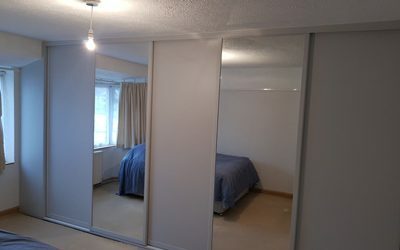 An additional option allows for a feature full length silver mirror in as many doors as you wish.